Gerald Ernest Neyman, 80, of Birmingham, Alabama and Highlands, North Carolina found peace on August 9, 2018. He was deeply loved by wife Joan, children Greg Neyman and Kimberly Simpson, stepchildren Dennis and Stan Douglas, nine grandchildren and two great grandchildren. His parents, Leona and Maurice Neyman, and brother Wayne preceded him in death. 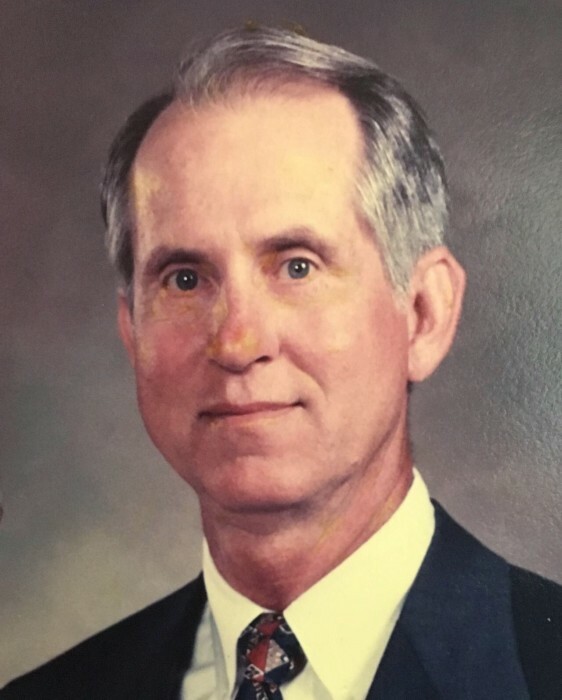 An accomplished business owner, Gerald was also a Life Master duplicate bridge player and an athlete who loved basketball, golf, scuba diving and tournament pool. He was a military history enthusiast, with a passion for WWII and the Civil War, and was a long-time member of the Hoover Country Club. Gerald’s travels took him from his childhood homes in Raymond, Alabama and Rosedale, Mississippi to the ski slopes of Europe, the wilds of Alaska and beyond. A proud KA, he graduated from The University of Southern Mississippi. Visitation with the family will take place from 3:00 - 4:00 p.m. on August 18, 2018, at the Currie-Jefferson Funeral Home and Jefferson Memorial Gardens, South, in Hoover, with a service of remembrance to follow at 4:00 p.m. In lieu of flowers, donations can be made to Samaritan’s Purse or Kitty Kat Haven in Hoover, Alabama.